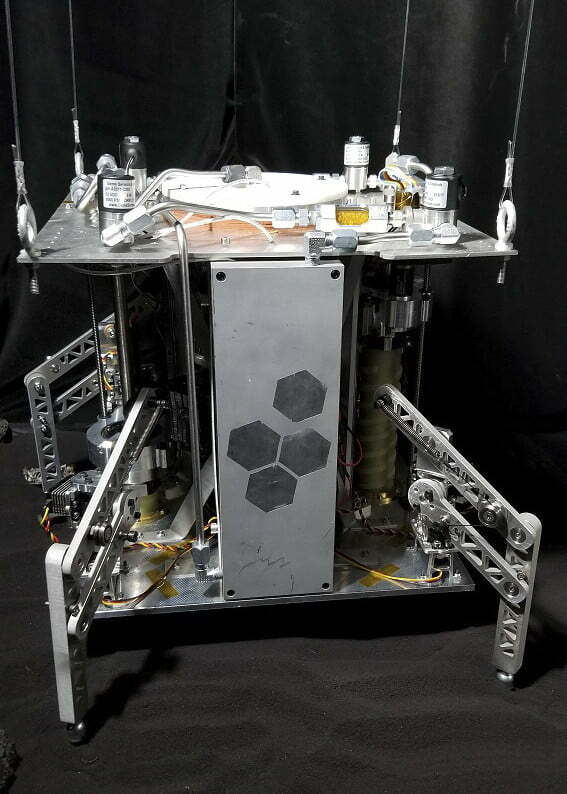 Does a steam-powered spacecraft hold the key to exploring the solar system? Over 19,000 known asteroids carrying an almost inconceivable wealth of resources are within our reach as they orbit the sun. They’re packed with elements like platinum, gold, palladium, and silver — untouched riches locked safely inside celestial treasure chests. Ryugu, a half-mile wide asteroid that poses a potential risk to Earth due to the proximity of its orbit, is estimated to contain $ 83 billion worth of nickel, iron, cobalt, and nitrogen. The larger but less threatening Anteros is thought to have some $ 5,570 billion worth of magnesium silicate, aluminum, and iron beneath its surface. By refueling its steam propulsion reserves as it goes, WINE is designed for near-indefinite exploration. A burgeoning industry of aerospace veterans and newcomers aims to mine these asteroids like space prospectors. Some want to extract elements that are valuable on Earth before transporting them back to the planet. Others have their sights set on resources that will be vital to off-world colonies. Arguably the most valuable resource in space? Water. 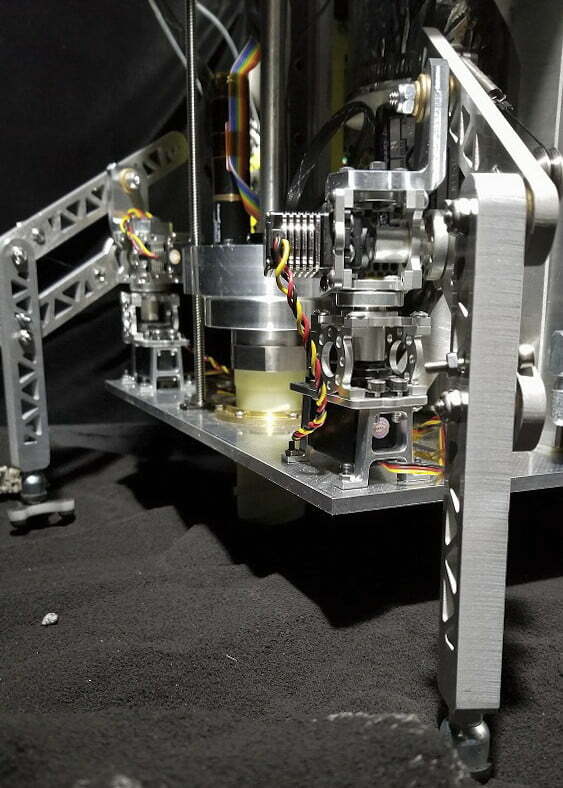 A microwave-sized spacecraft prototype capable of using steam as a propellent may help the first miners survey potential dig sites and identify space rocks best fit for mining missions. 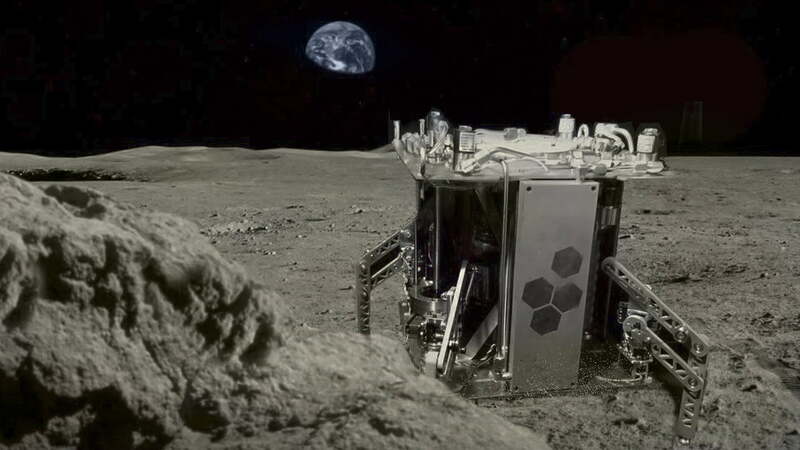 Developed through a partnership between the University of Central Florida’s Planetary Science Group and Honeybee Robotics, the World Is Not Enough (WINE) spacecraft is equipped with deployable solar panels for gathering energy, and coring bits to drill into icy regolith (the surface layer found on many extraterrestrial bodies) and extract water vapor. After freezing and storing the vapor, WINE can then heat it again to create a high-pressure steam that, when forced through a nozzle, can propel the spacecraft to new sights or even new asteroids. Future versions of the spacecraft may be fitted with sensors, allowing it to perform mapping and surveying missions throughout the solar system in search of important resources. By refueling as it goes, WINE is designed for near-indefinite exploration. The project is backed by NASA’s Small Business Innovation Research program. What’s valuable on Earth isn’t necessarily valuable in space. Water is, of course, precious on our planet but it’s also inexpensive and widely accessible. Just turn on the tap. Water will be key to future space colonies. But launching rockets is expensive, so getting payloads of potable water from Earth to outer space poses a significant challenge. (Hence why many astronauts aboard the International Space Station drink recycled urine.) For the sake of cost and self-sustainability, future space colonies will likely be established near water sources on planetary bodies. Although gold and platinum may fetch more money on Earth, water is the low hanging fruit when it comes to asteroid mining. “Water is the commodity that’s most worth pursuing on asteroids and other planetary bodies because it gives you fuel and something to sustain a human presence in space,” Zacny says. Over the past three years, UCF planetary research scientist Phil Metzger and his students have developed and refined the technologies and calculations that make WINE work. Thanks to the decreasing price of small satellites and labor volunteered by students, the spacecraft was created on the cheap. Ethics of student labor aside, Zacny says the combination of cheap parts and labor has made significant progress in aerospace possible. WINE isn’t the only spacecraft using water to get around. Researchers at Cornell University, Arizona State University, and others are developing similar spacecraft to explore our solar system affordably and efficiently. Although creating steam has the advantage of being low-tech, it must be stored at a high temperature or highly pressured in order to be readily available. Both of these options require the spacecraft to carry more mass. Instead, Peck has turned to electrolysis, which splits water into oxygen and hydrogen, and uses these components independently. The goal here is near massless exploration — carry as little as possible and gather necessary resources along the way. “The result is higher efficiency, probably weighs less, and enables thrust-on-demand performance,” he says. “But maybe this distinction is nit-picking. Either way, steam or electrolysis, the benefits of using propellant gathered from the environment are clear — instant propulsion from simply water and solar power.” Peck and his team plan to launch a technology-demonstration mission on NASA’s SLS vehicle in 2020. WINE may meet a similarly short deadline. The spacecraft could be assembled and launched within two years, according to Zacny, and may cost as little as few hundred thousand dollars — a small sum in aerospace terms. Zacny envisions a future in which hundreds of WINE spacecraft are launched simultaneously as a secondary payload, before traveling independently to different asteroids and planetary bodies, mapping the solar system as they go.